It’s official now, the Tirol calendar 2018 is off into printing now. Happy to have had the chance of doing the whole calendar with my impressions throughout the year! 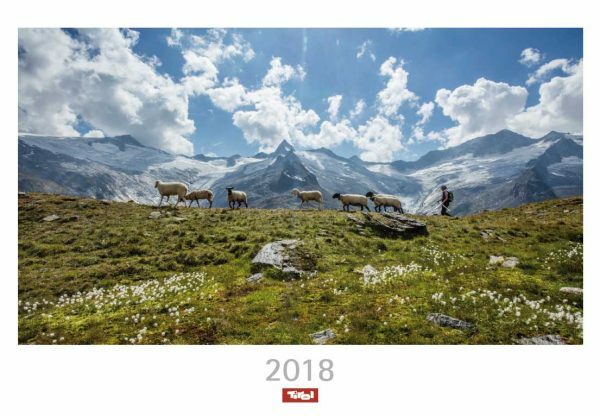 Seit heute ist es „gedruckte Sache“, der Tirol Kalender 2018 wird ein ganzes Jahr meiner Tirol Impressionen zeigen.